HyperLaw are pleased to announce they will be sponsoring the Telford Tigers Ice Hockey Club for a second successive season. The Telford Tigers are an Ice Hockey Club with two teams playing in the National Ice Hockey Leagues (NIHL) 1 & 2. The club currently plays all its home games at the Telford Ice Rink in Shropshire, where the club enjoys a loyal fan base drawn from across Shropshire, Mid Wales, the West Midlands and beyond. As far as sports go, Ice Hockey is certainly a familiar one and one that is often the topic of discussion at HyperLaw given two of their employees Ben Washburn and Callum Bowley feature within their division 2 team. The sponsorship agreement will see HyperLaw become one of the major sponsors of the Telford Tigers Ice Hockey Club and a key partner in ensuring the Club remains sustainable for years to come. Everyone at HyperLaw is extremely excited to be working closely again with the Telford Tigers Ice Hockey Club throughout the 2018-19 season and wish both teams every success. 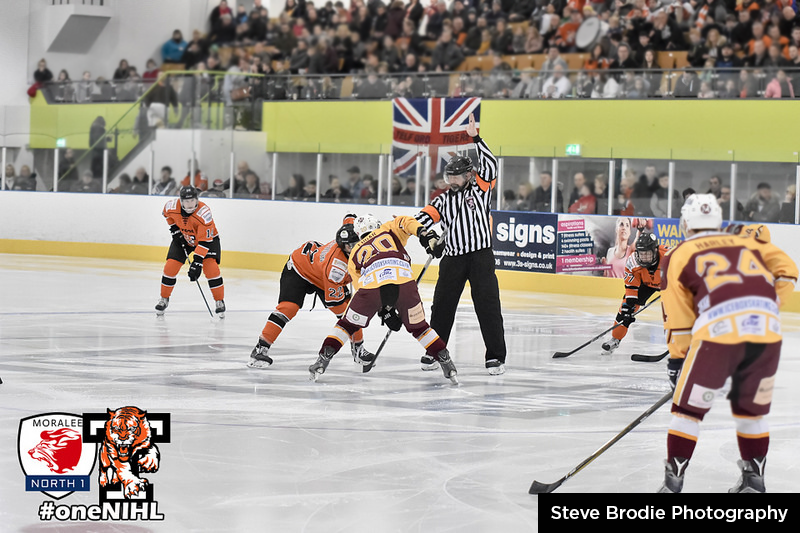 Telford Tigers 1 kick start their season against Nottingham Lions at home in the NIHL Moralee Conference on 1st September with a 7:00pm face off, whilst the Telford Tigers 2 first home game is scheduled on 2nd September against local rivals Coventry Blaze NIHL with a 6:00pm face off.